Solar Broker is here to help you learn more about the benefits and costs of installing a solar energy system in your home or business. Rising energy costs have meant that ‘going solar’ has become a more financially attractive option for many people throughout Australia, which has some of the best sunshine levels in the world. Solar Broker allows you to gather information about ‘going solar’ in just a few seconds thanks to its innovative and user-friendly online platform. With a few clicks of the mouse, you will be given the information needed to understand what ‘going solar’ entails and how it works. We can provide you with free personalised solar reports and arrange for you to receive up to four solar quotes from reputable installers eager to win your business. 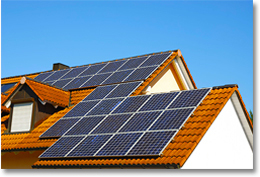 Many homes and business like the idea of going solar, and want to discover more. 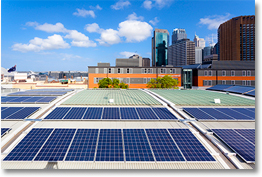 But with so many solar companies operating across Australia, and so many types of system on the market, it can be hard to know where to start. 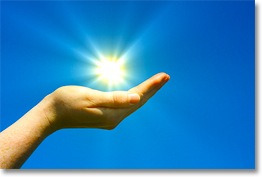 Solar Broker empowers you by arming you with the knowledge you need to ask the solar companies the relevant questions. Once you have received up to four free quotes from a range of different solar companies, you will be able to compare their prices and products and make your own decision about how to ‘go solar’. Our service is 100% FREE for consumers!